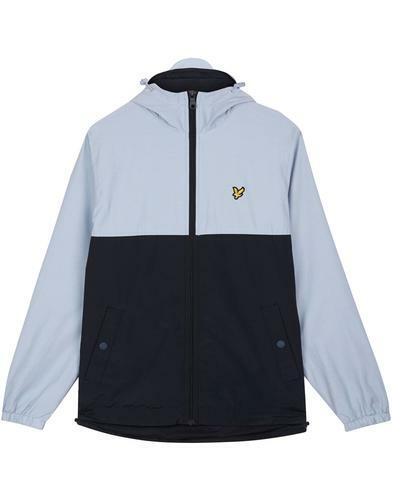 Weekend Offender 'irons' Fleece lined Technical jacket in black. 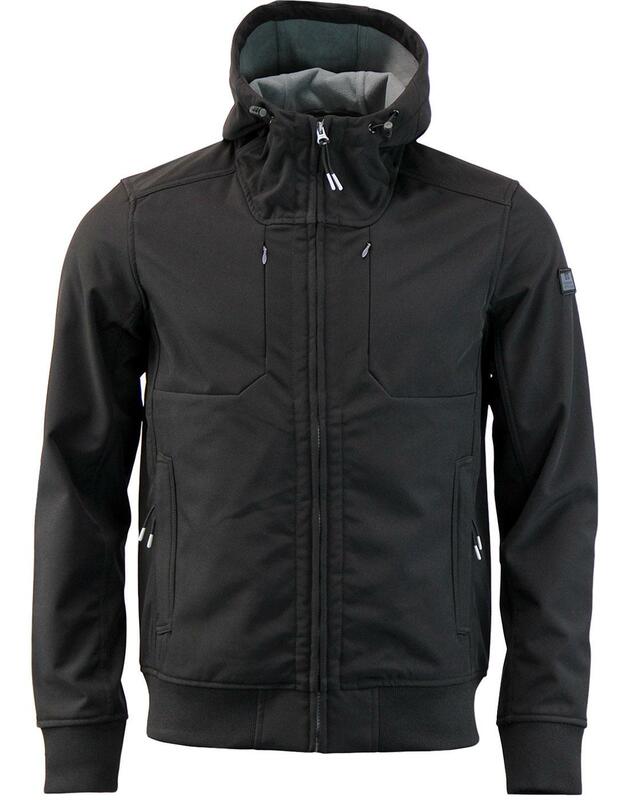 designed with warmth as well as fashion in mind this jacket is a stylish and practical piece of mens outerwear. the soft other shell is made from 'Shel-Tec' material and ensures comfort and ease of movement as well and water and wind resistance. 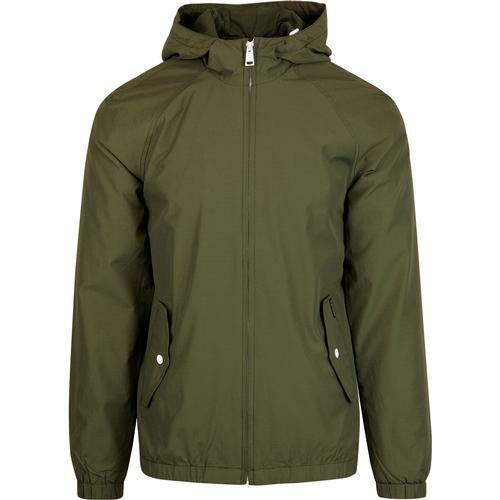 Zip up funnel neck has a cool 80s vibe and gives a nod to the Mod parka jackets and military Fashion of the Sixties. Subtle branded sleeve patch finishes this cool jacket, with its clean and simple silhouette this jacket won't look out of place at any occasion. 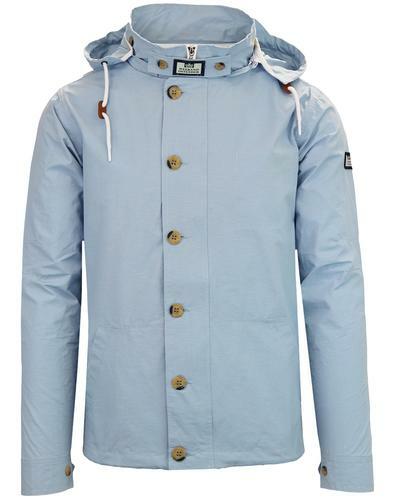 - Weekend offender 'irons' hooded technical jacket. 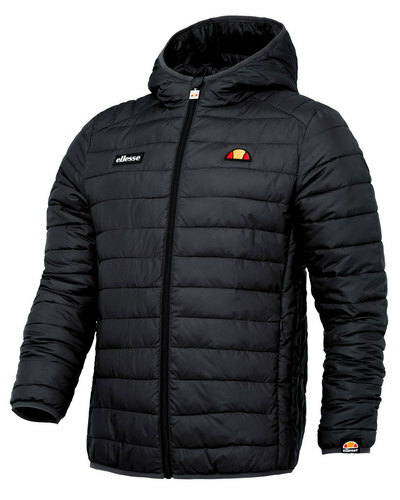 - 'Shel-Tec' constriction with fleece lining throughout.